Jezza Hunt is coming for the Percys. Health Secretary Jeremy Hunt is planning a review on sugary sweets - mainly those advertised by cartoon characters - and refillable fizzy drinks, such as the cheeky kind, when you're out for a cheeky Nando's. Whitehall is battling to prevent “licenced characters, cartoon characters and celebrities” from advertising junk food and Ministers led by Hunt are looking into the propsect of a blanket ban that could see Percy Pigs, along with Frosties (national icon Tony the Tiger) and Honey Monster Puffs (Great British stalwart the Honey Monster), completely banned for a new, less sugary, completely repackaged alternative. 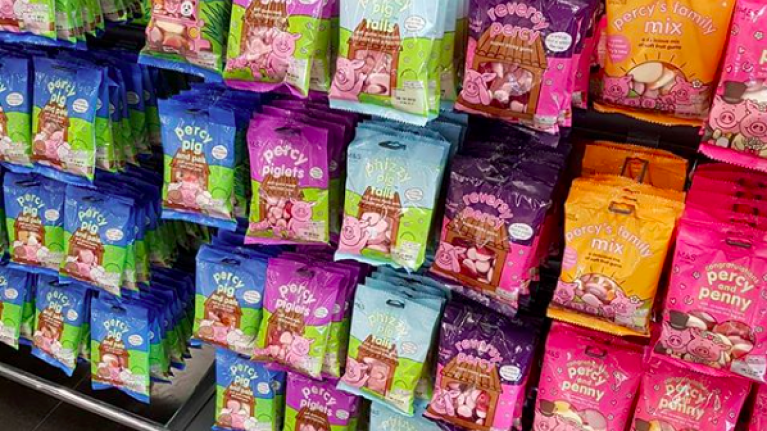 Marks & Spencer began selling Percy Pigs over 25 years ago, and they haven't been stocked in the guilt lanes (the bit before the checkout where children tug on their parent's coattails) since 2015. These areas of chocolatey goodness around the tills could now be banned altogether. 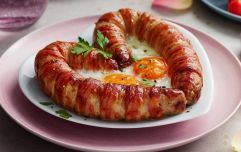 According to The Sun, National Obesity Forum chair Tam Fry has said the following: “I’m thoroughly pleased at the prospect of cartoon characters being divorced from junk food. What is, 'in-your-face good food', you ask? We have no idea. We really don't. Figures show around 22,000 children now leave Primary School obese and Theresa May did launch an obesity plan in 2016 which, obviously, failed as it was immediately dismissed as weak by campaigners. First they came for my Percy Pigs, and I did nothing. 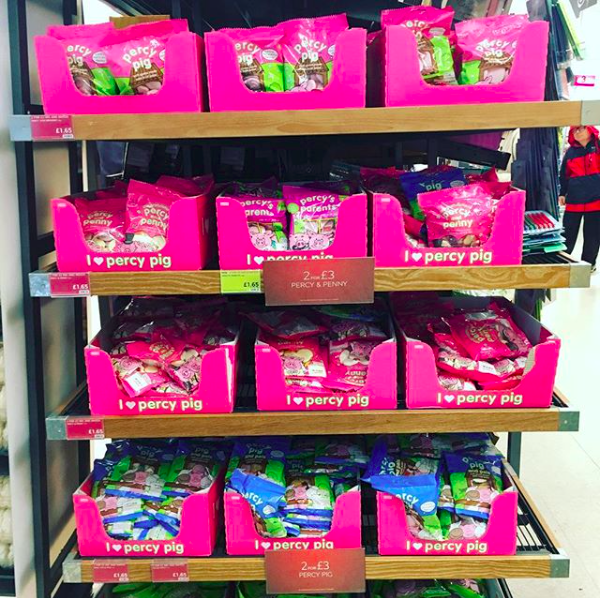 Then they came for my Percy Pig & Pals, and I did nothing. 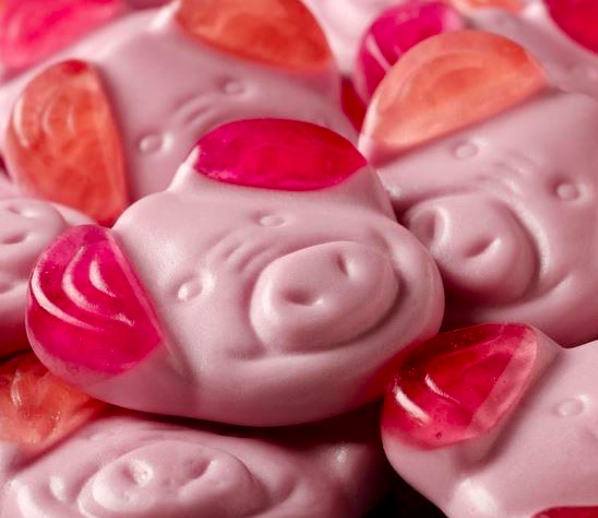 Then they came for my Percy Pig Phizzy Tails, and I knew this was a step too far. Rise up, Percy Piggers, let us vanquish this demonic state once and for all.